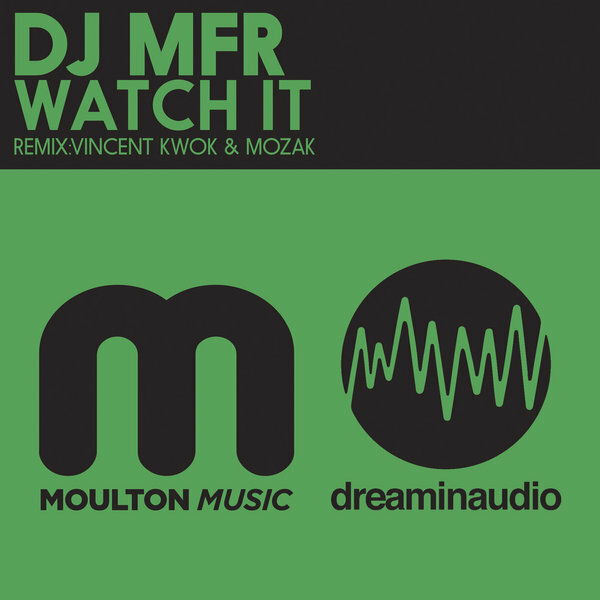 San Francisco producer DJ MFR presents “Watch It” combines ultra-modern nu-school deep house elements with a swinging sound reminiscent of mid-90’s US house. On remix duties, Vincent Kwok turns it up a notch with a chugging, catchy deep twist to the original, while newcomer Mozak supplies us with a reggae-infused remix of the original. These tracks are perfect for any time of the night and we’re extremely happy to add DJ MFR and company to our catalog.